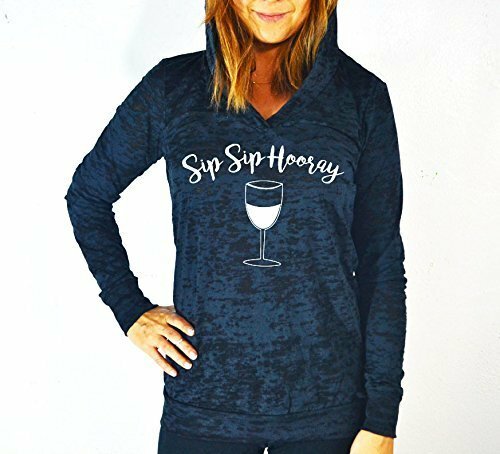 Sip Sip Hooray Hoody. Women's Clothing. Women's Hoodie. Burnout Long Sleeves. Fun Shirt. Party Clothing. Fashionable Hoody. Burnout Hoodie. If you have any questions about this product by GirlThreads, contact us by completing and submitting the form below. If you are looking for a specif part number, please include it with your message. Sunday Funday. Women's Sweatshirt. Brunch Sweater. Gym Clothing. Eco-Sweatshirt. Slouchy Shirt. Off Shoulder Shirt. Sweatshirts.